There can never be peace while the Ford Mustang and Chevrolet Camaro remain in production, destined forever to divide gearheads and drivers into two camps. Last year we considered Camaro SS the reigning pony car champion, but with this face-lifted and upgraded Mustang is not going to go quietly into the night. Ford is ready for a pony car rematch. And the 2018 Mustang gets all sorts of changes that could leave the competition biting the dust. The most notable addition we’ve seen to the 2018 Mustang is what Ford calls the MagneRide magnetorheological adaptive damper. This technology is available on both the EcoBoost and GT Performance Packs. It used to be that Ford limited the magnetically-controlled active dampers on the top-of-the-line Shelby GT350. The game has changed. What these magnetic dampers do for high-performance settings is bring in massive big handling improvements. Kicking off the 2018 model year, the new Performance Package will be available on automatic and/or convertible Mustangs. So sadly, the six-cylinder Mustang is officially dead for 2018. Fret not as the 2.3-liter EcoBoost four-cylinder and 5.0-liter V8 are getting more than enough increases in horsepower and torque to make up for it! 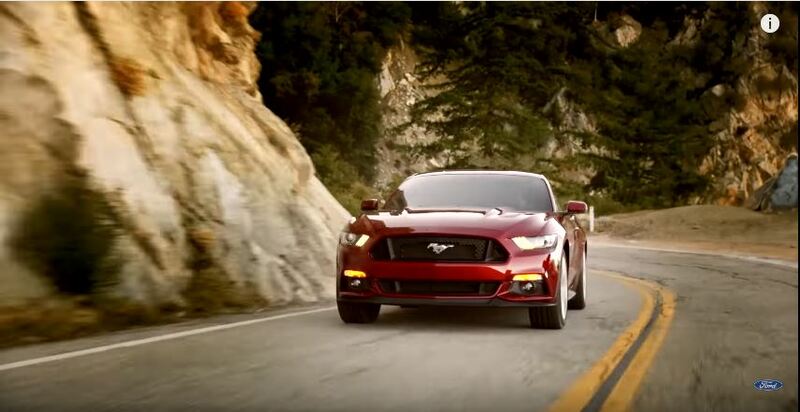 As of this writing, Ford hasn’t yet specified power output for the updated Mustang. HOWEVER, we do know that the Mustang GT’s 5.0-liter V8 gets both port and direct fuel injection, which is the same fuel system found in the 3.5-liter V6 powering the F-150 Raptor. A combination of dual-injection systems pushes the V8’s compression ratio from 11.0:1 to 12.0:1, which should aid power and fuel efficiency. Don’t ask us to do the math to estimate what that is. Drivers can pair either engine with the six-speed manual transmission ( updated with a twin-disc clutch and a new dual-mass flywheel on V8 models). And yet…to sweeten the pot, they have developed a new option for 2018: Ford’s 10-speed automatic. The 10-speed automatic was co-developed with GM and according to their press releases it should make for quicker shifting and the ability to handle more torque than the outgoing six-speed auto. And trims would include a GT Performance Package with the new Michelin’s new Pilot Sport 4S tires, while the EcoBoost Performance Package sticks with still notable Pirelli P Zeroes. The most obvious change to the Mustang is in the makeover. Ford went out and lowered the hood by around 20mm to create a sleeker, edgier and more aggressive front fascia design. Sneaking a peak at the rear you can see a while new lower rear diffuser in addition to a new deck lid wing on Performance Package models. We haven’t had a chance to look inside but based on released photos, the interior is mostly the same as before. They did include an all new 12-inch digital gauge cluster in order to replace the traditional analog speedometer and tachometer. So the bottom line: how does all of this stack up? 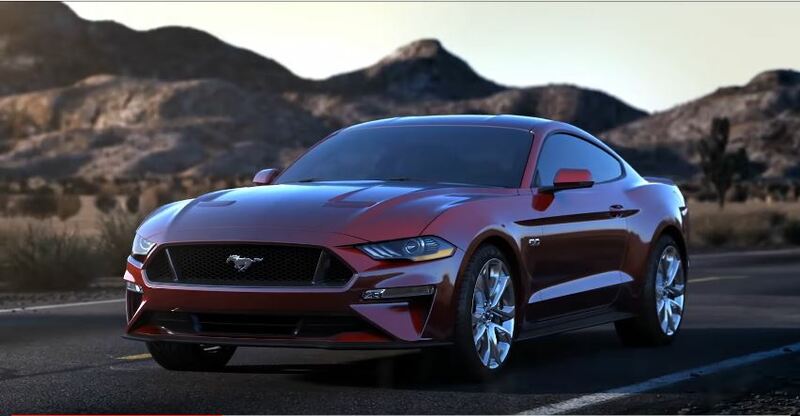 While the public won’t have the chance to drive the updated Mustang for another few months Ford engineers told AutoBlog that the GT Performance Pack with MagneRide is better than the beloved 2012-2013 Mustang Boss 302. The hype is real, people. So…let us have that Camaro vs. Mustang rematch.